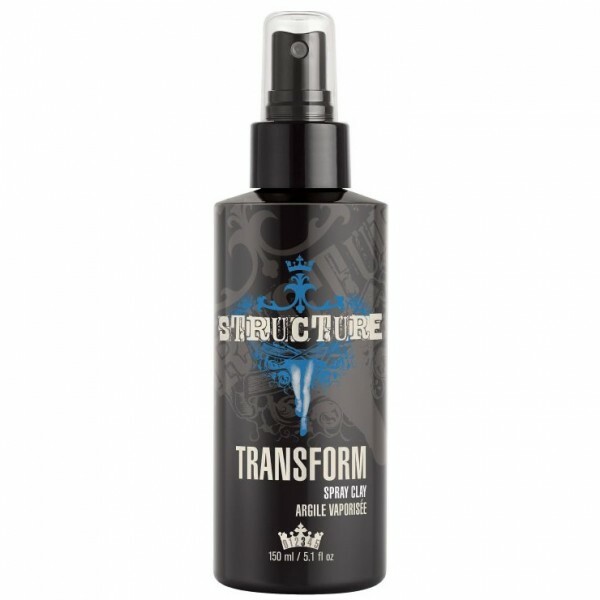 Joico Structure Beach Texture Spray is the key to creating carefree, windswept waves that are great for a daytime look. You can spray it on damp hair then let your hair air dry to get the best beachy style with a light matte finish and medium hold. For carefree, tousled beach hair, spray throughout damp hair and air dry or gently diffuse. 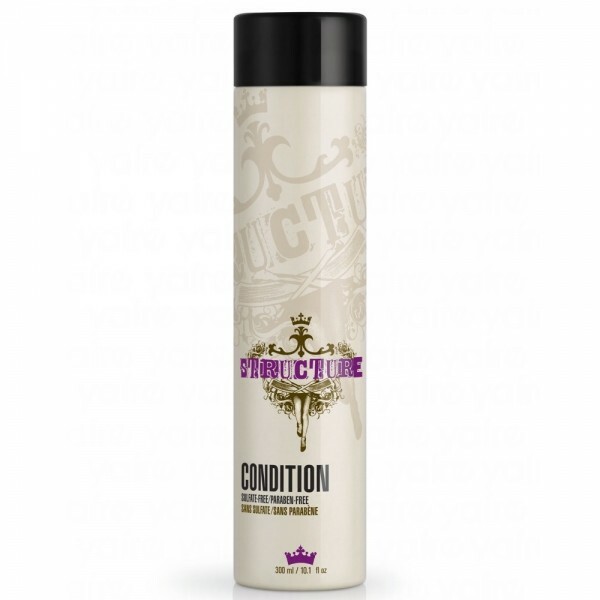 For even more texture through the mid-shaft and ends, lightly mist over dry hair and let air dry again. For enhanced waves on fine, medium or thick wavy or curly hair, spray generously into damp hair; push shape into hair and air dry or gently diffuse. 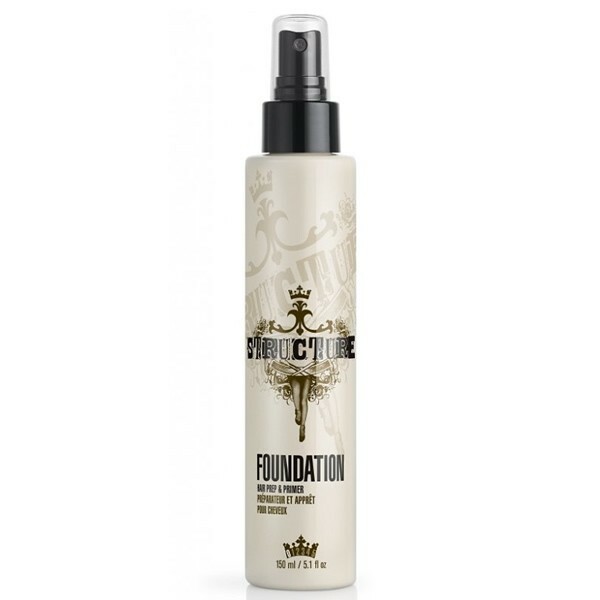 To create curls or strengthen waves on straight or wavy hair, spray generously throughout damp hair and push curls into shape or form the curls and pin into place. Air dry and release pins.